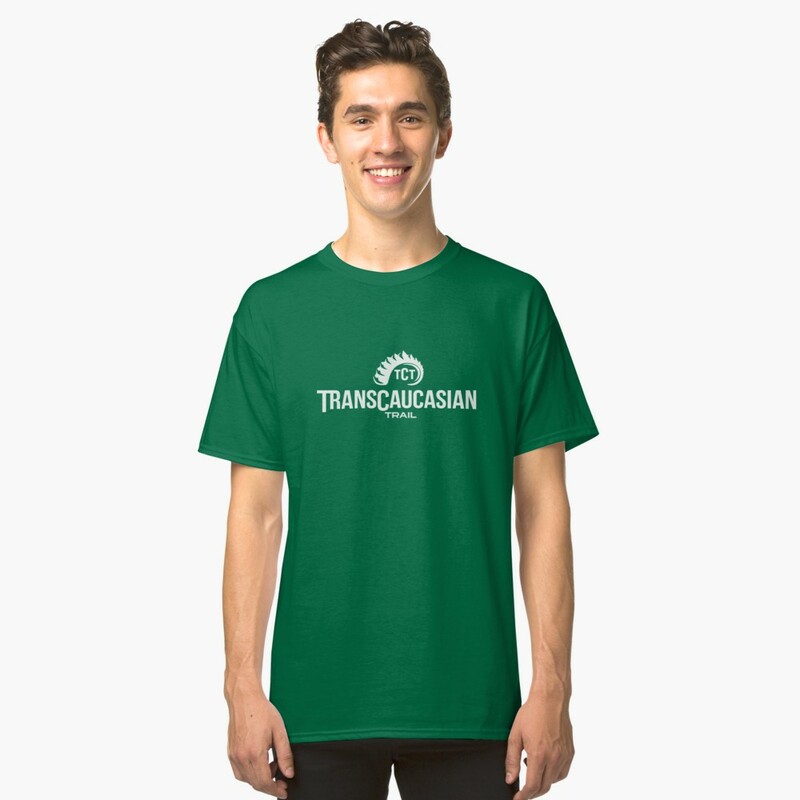 TCT Swag Store: Buy Branded Merchandise & Support Our Work! 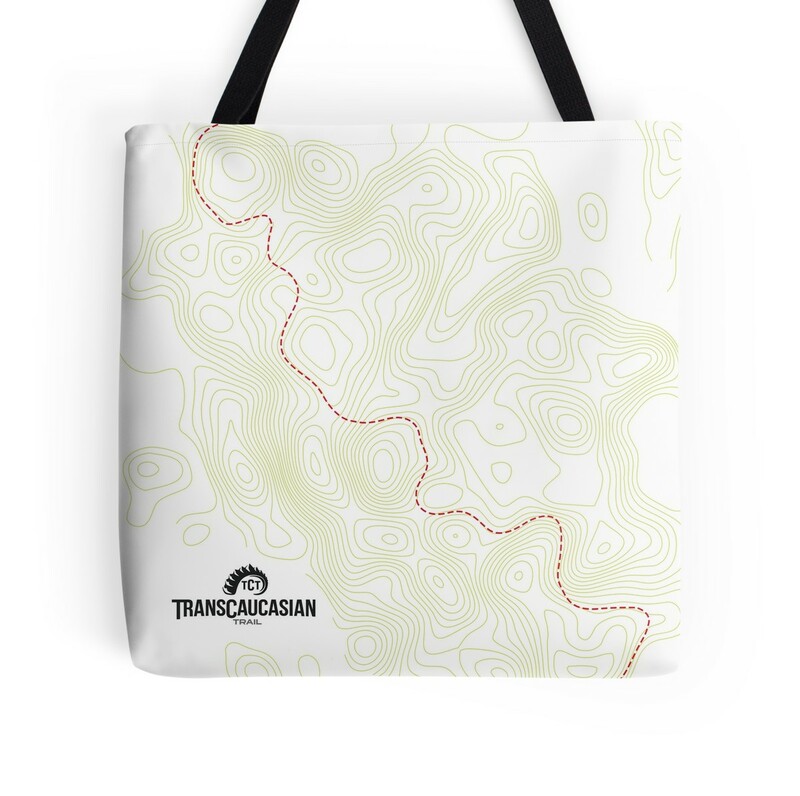 Small note: Most of our merchandise is sold externally. 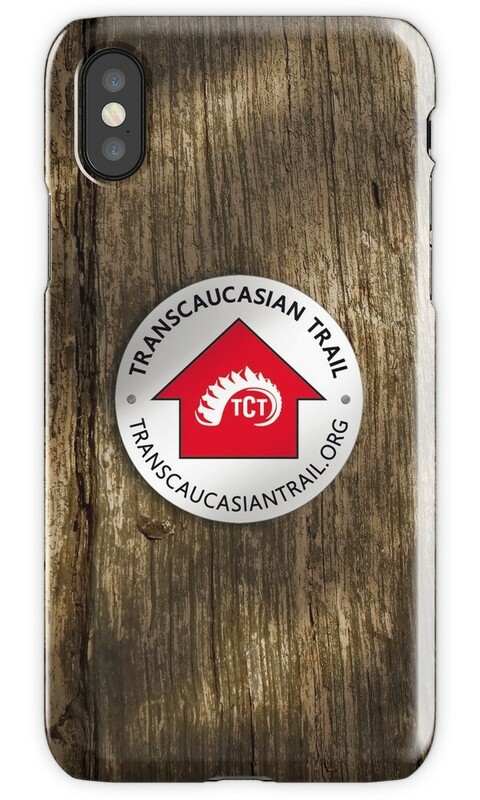 Clicking many of the links below will take you away from the main TCT site to our RedBubble shop listings. Just so you know! A choice of funky covers for Apple or Samsung smartphones. What does ‘tote’ even mean, anyway? 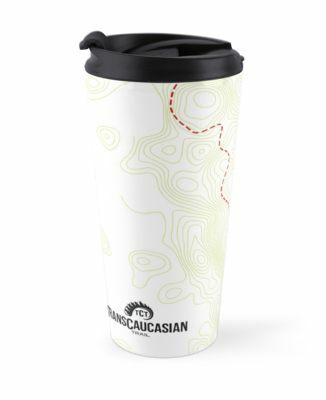 Travel mugs. 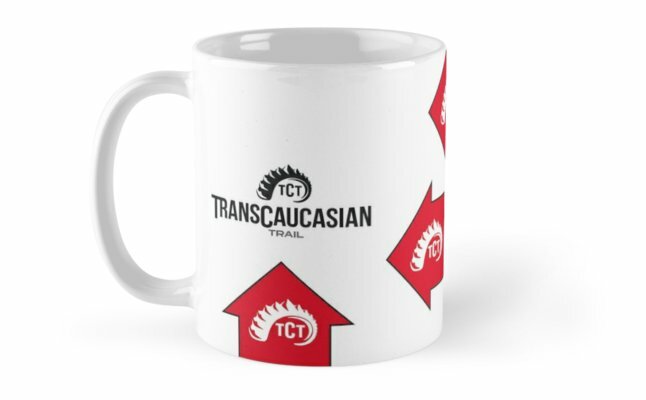 They’re like regular mugs, except they’re portable. And have lids. A choice of cut and fit options for women’s specific T-shirts that probably just wouldn’t look good on men. Choose first your logo colour, then your preferred fabric.